A life-saving rapid response medical service hopes it will now be able to almost double its number of on-call volunteer GPs and save more lives after getting a massive injection of funding by the state. 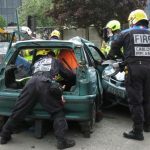 The Irish Government has announced €446,000 in funding for Irish Community Rapid Response (ICRR), the largest single funding allocation it has ever received and will help the pioneering first-responder charity save more lives in rural Ireland. ICRR founder John Kearney said this funding announcement is the next step in equipping more volunteer GPs with the necessary equipment to attend life-threatening trauma and cardiac events in their local communities. A delighted Mr Kearney believes it is also formal recognition of the work they have been doing for the last several years. “People are dying unnecessarily due to the time it takes to receive critical care,” Mr. Kearney said. “There are currently five clinicians in rapid response vehicles and over 100 GPs with the rapid response service who have saved countless lives over the years”, he added. Established in 2009 in the wake of a tragedy in West Cork, ICRR uses volunteer doctors to respond in specially equipped jeeps to scenes of emergencies. Dispatched by the National Ambulance Service via the 999/112 emergency call system, the GPs, backed by a network of emergency medicine consultants, effectively bring emergency room treatment to the scenes of critical care incidents. They provide advanced life-support, stabilisation and care at the scene, and work with ambulance paramedics to help acutely ill and injured people. 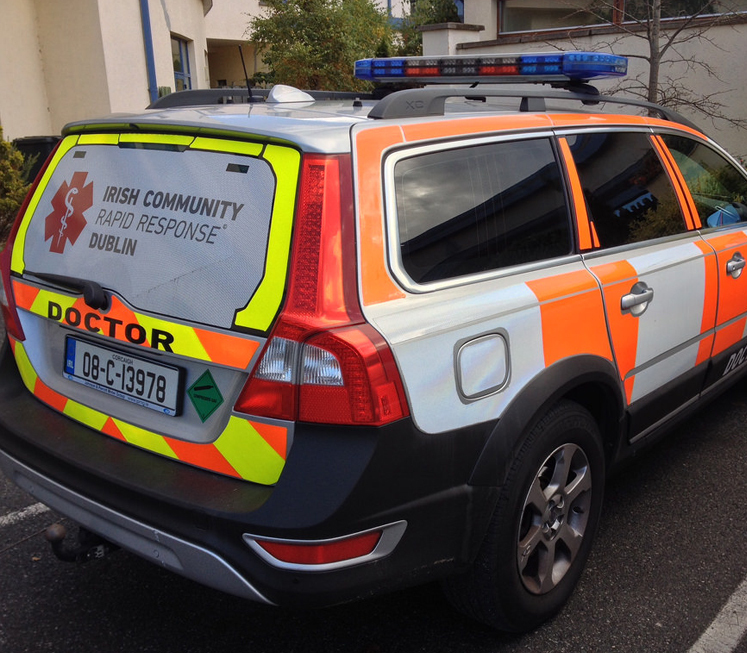 Working in conjunction with the Department of Emergency Medicine at University College Dublin, ICRR has some 115 volunteer GPs enlisted in its programme in mostly rural areas — including bases in Donegal, Mayo, Galway, Kerry, Cork, Tipperary, Limerick, Meath, Dublin and Wicklow. Thanks to this funding allocation, Mr Kearney hopes to boost that number to 230 by the end of the year, purchase modern equipment, including the most up-to-date defibrillators, and increase the number of ICRR GP responder locations. The charity is now on course to achieving its target of having 500 GPs signed up for voluntary service by 2020. As reported earlier this year, ICRR is also planning to launch Ireland’s first doctor-led air ambulance soon. The funding was announced over the weekend by Minister of State for Regional Economic Development, Michael Ring, under the Clár programme; a targeted investment programme that aims to provide funding for small infrastructural projects in rural areas that experiencing significant depopulation.